No matter if you are looking to buy a cabin at Christina Lake, to buy a house in Grand Forks, or buy a ranch in Rock Creek – We are the one stop shop for real estate in the Boundary / West Kootenay area. 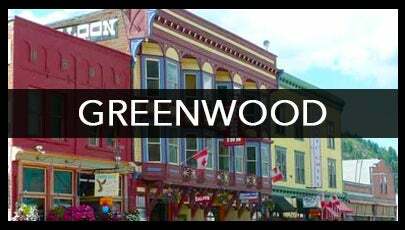 Feel free to call, text or email either one of us with any questions on any property. 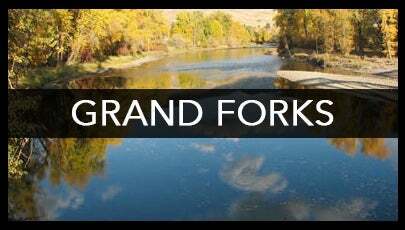 There are a ton of ways you can search and preview property these days, so our goal as real estate agents for Grand Forks Realty is to mediate the process of buying real estate in the Boundary and make it as easy as possible. We can set up the showings, handle the negotiations, and draw up all the paperwork; all in the name of saving you time, stress, and liability. 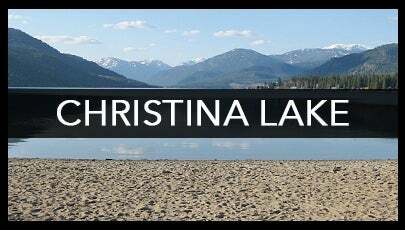 The MLS® Search found on our page will show you almost every home or property for sale in christina lake, grand forks, greenwood and elsewhere in the West Kootenay / Boundary area today. Feel free to contact us for recent latest market updates, real estate advice, or to just learn more about buying a home or property here in the Kootenays. A lot of home buyers here are new to the area, so please don't hesitate to call with any questions.